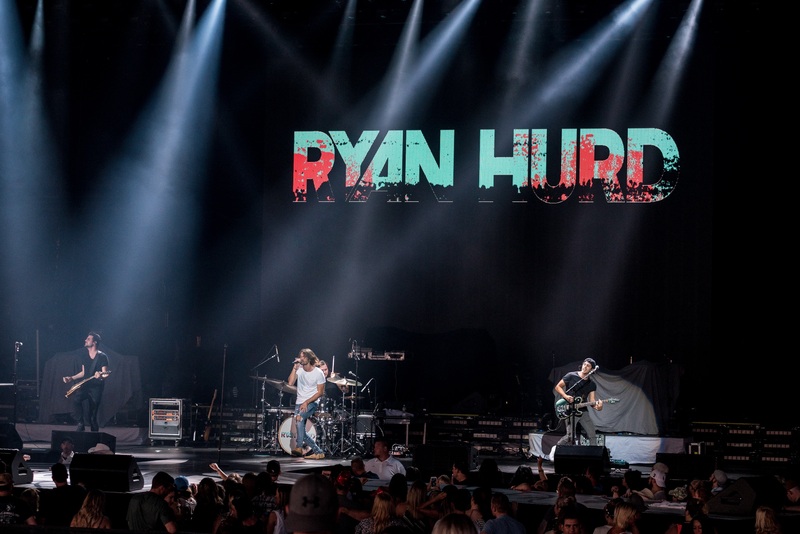 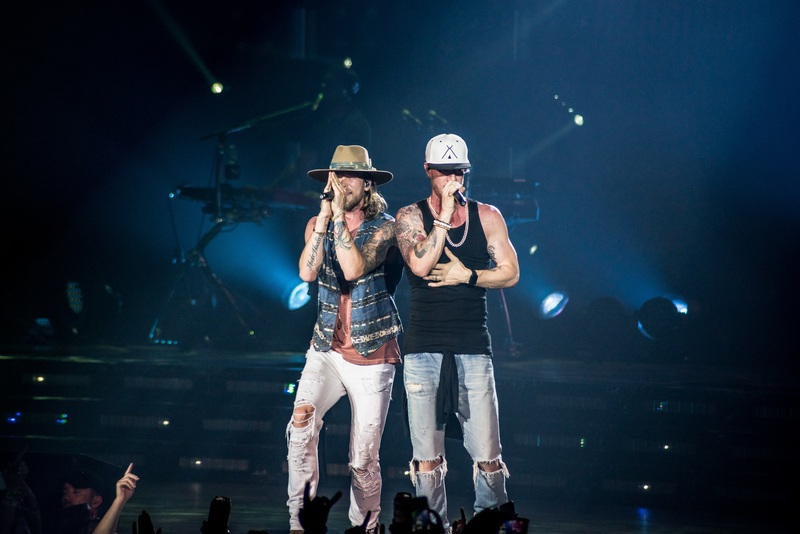 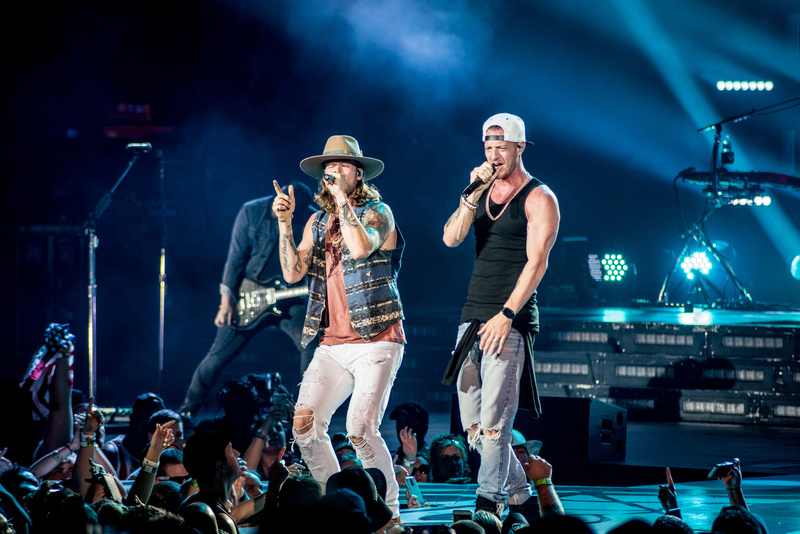 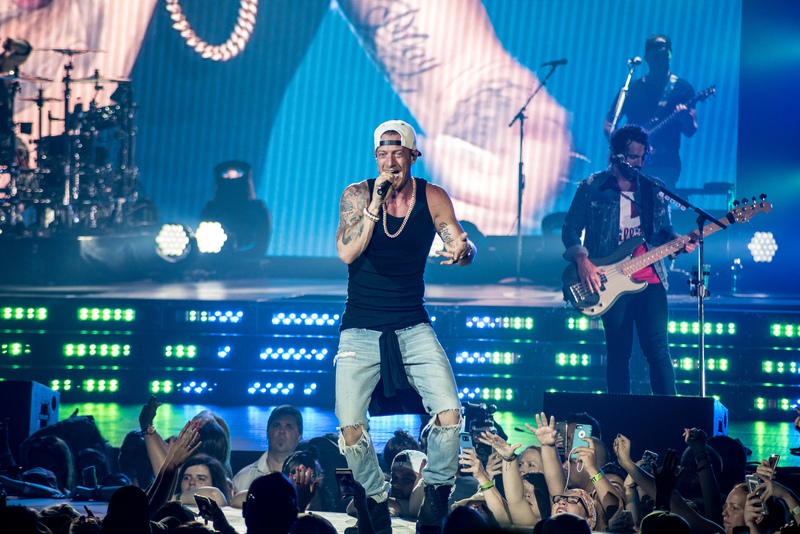 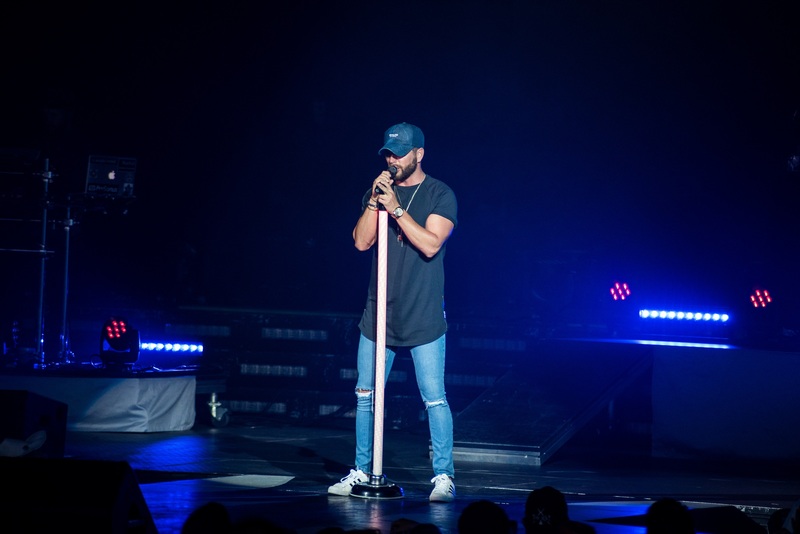 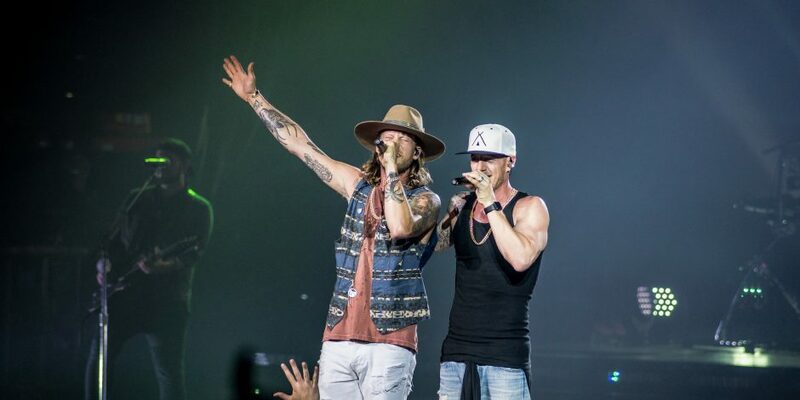 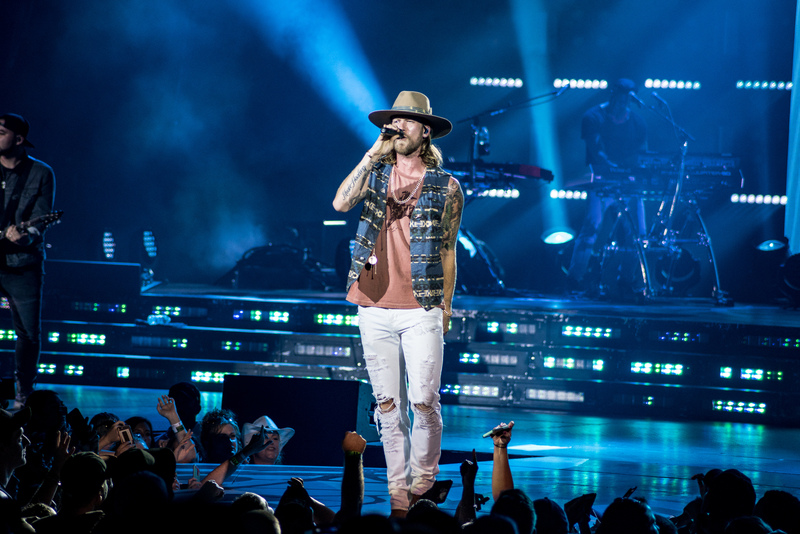 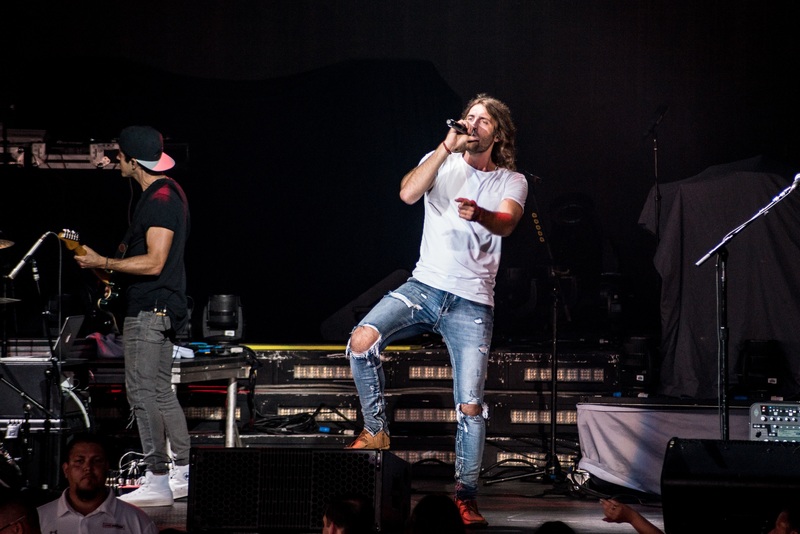 Performing their top hits in their repertoire as well as some album cuts that the fans know and love, Tyler Hubbard and Brian Kelley looked calm, cool and collected as they connected with the fans during their fiery set. 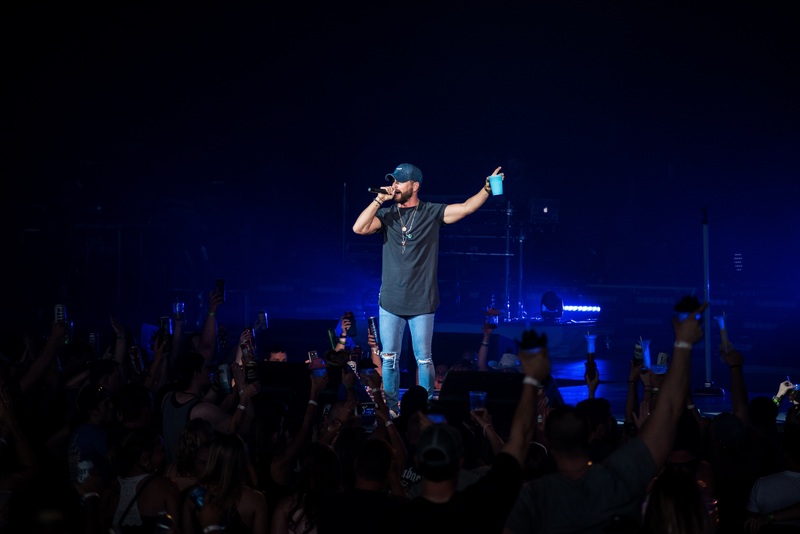 New Jersey was in for quite the ‘H.O.L.Y.’ experience when Florida Georgia Line and friends rolled up to perform in the city of Camden on Saturday night (6/17). 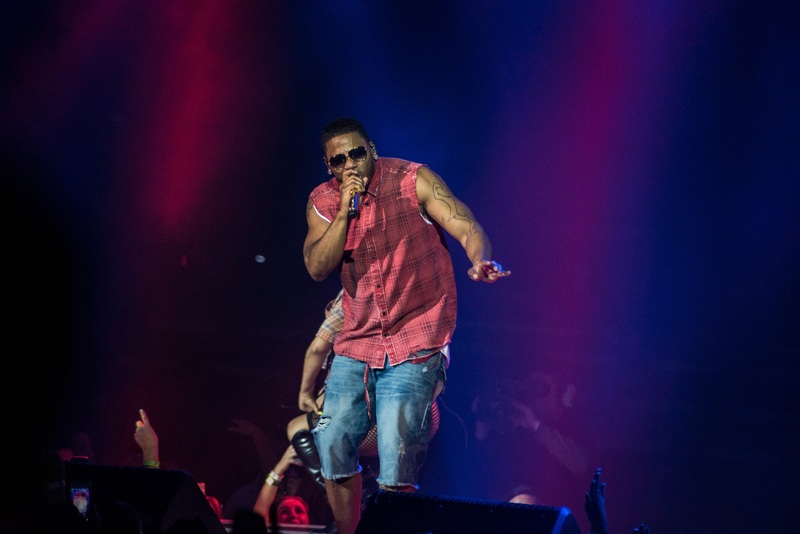 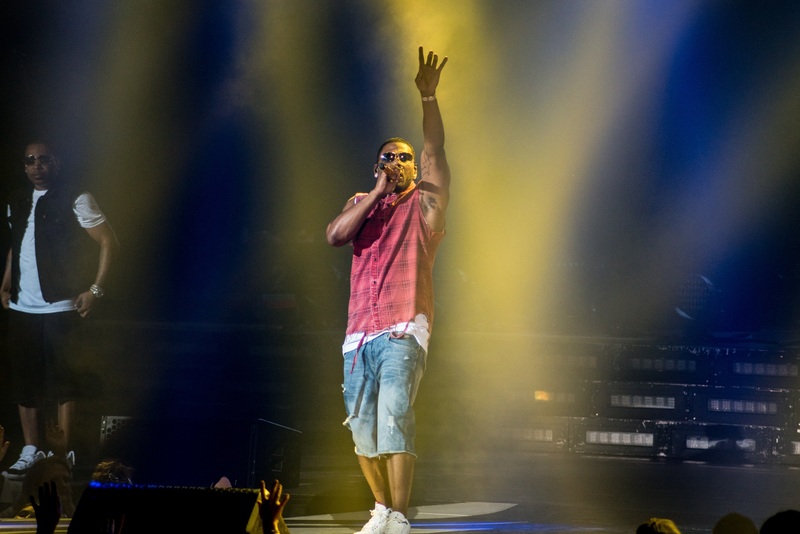 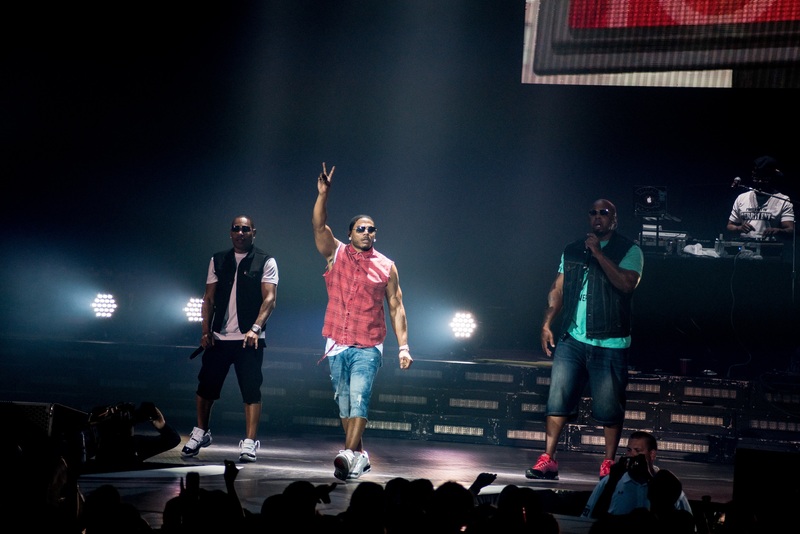 Nelly added some unexpected hip-hop flavor to the stage, getting the crowd to sing along to some of his biggest songs. 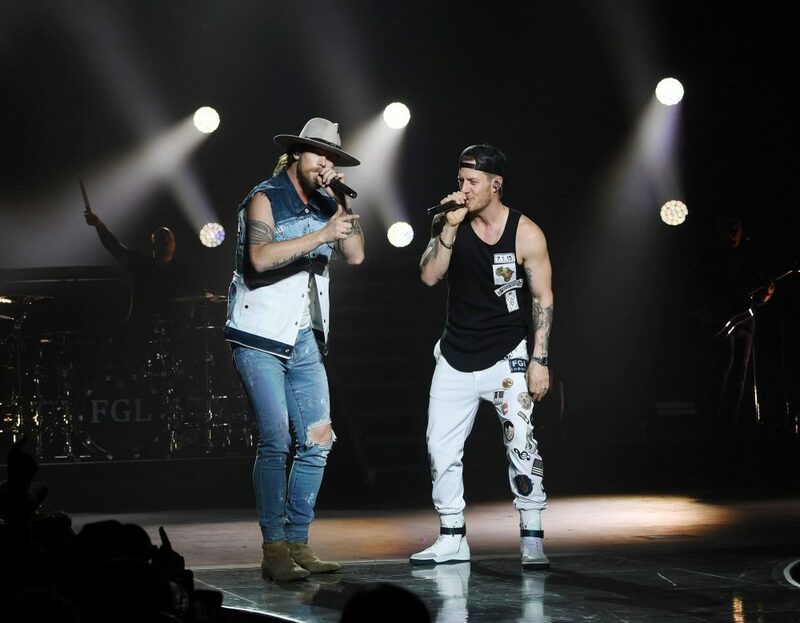 Previously working with the guys of FGL on their classic “Cruise,” and using his “Country Grammar” skills, Nelly knew how to win the audience over by fusing the two music worlds together. 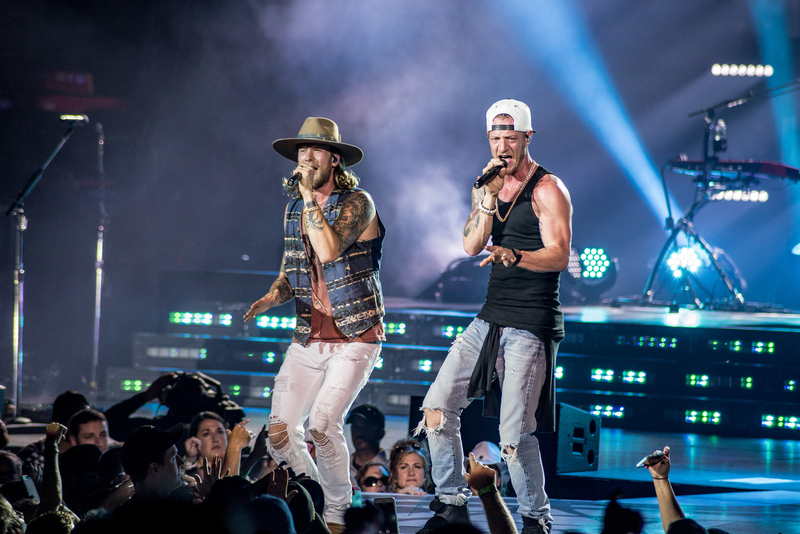 Performing their top hits in their repertoire as well as some album cuts that the fans know and love, Tyler Hubbard and Brian Kelley looked calm, cool and collected as they connected with the fans during their fiery set. 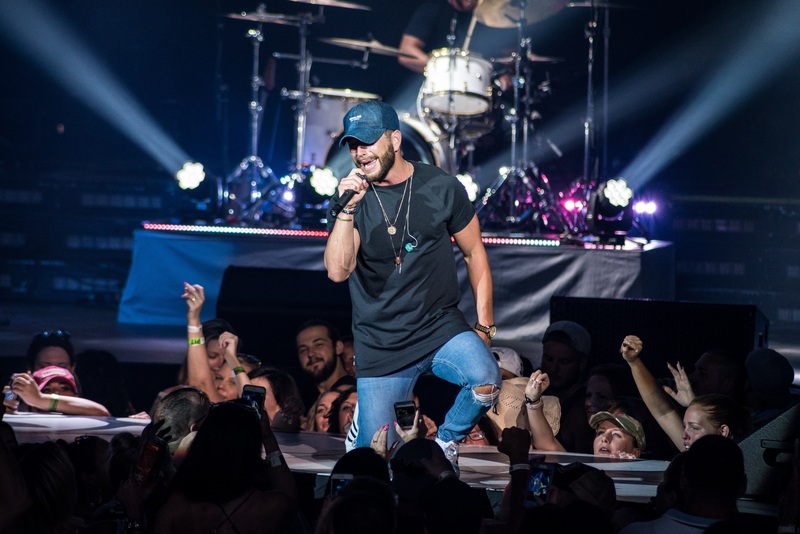 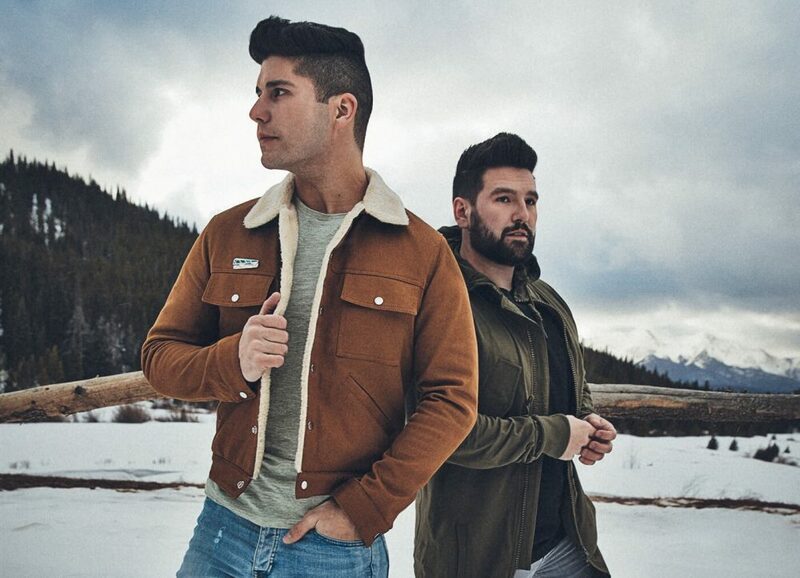 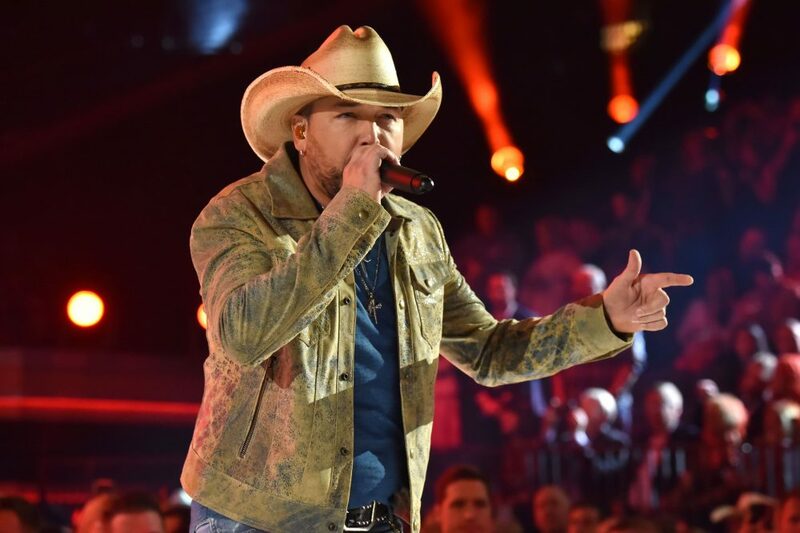 Soaking up the energy from the East Coast crowd and utilizing it to the best of their ability within their setlist, the country duo lit up the weekend night with the spark of country music that fans screamed for. 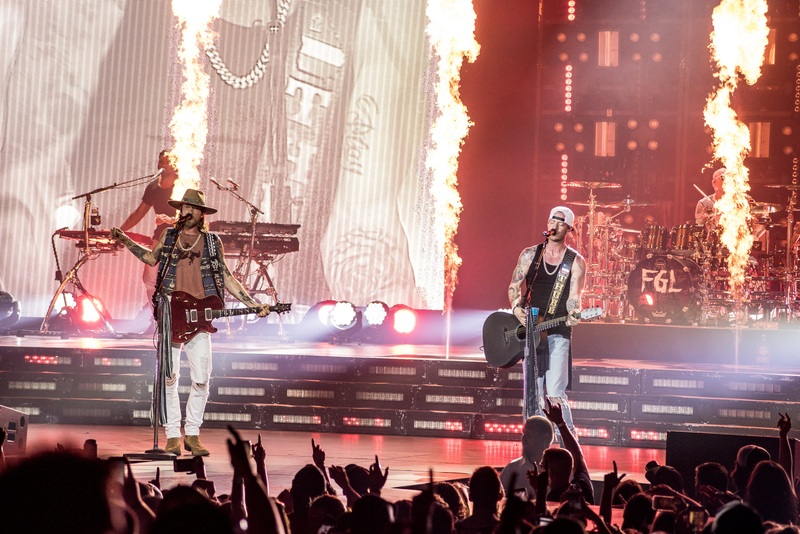 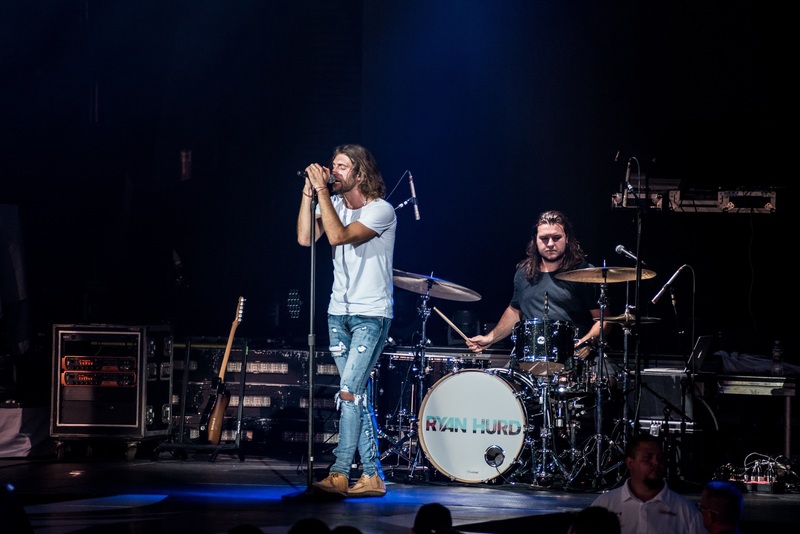 Check out more pictures of the FGL show below.